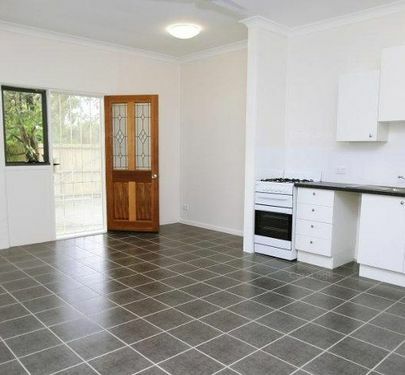 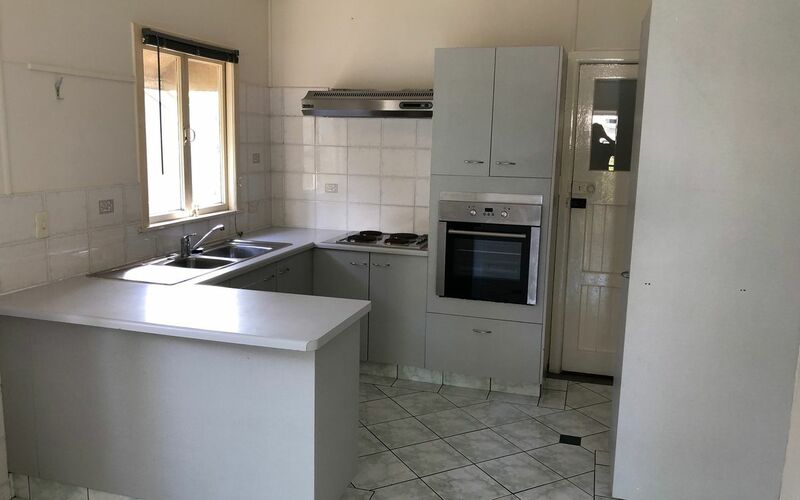 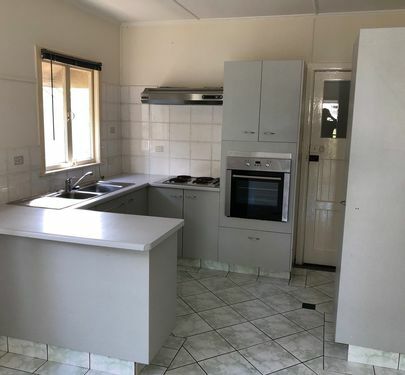 Entry Level buying in Central Redcliffe and really down to land value you really can't go wrong! 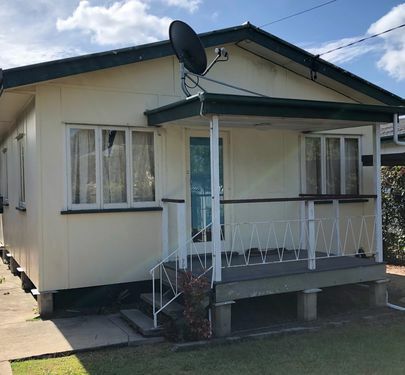 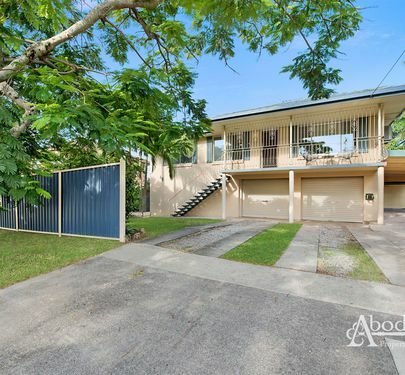 With a rental potential of $330-$350 per week this would also make for a perfect investment! 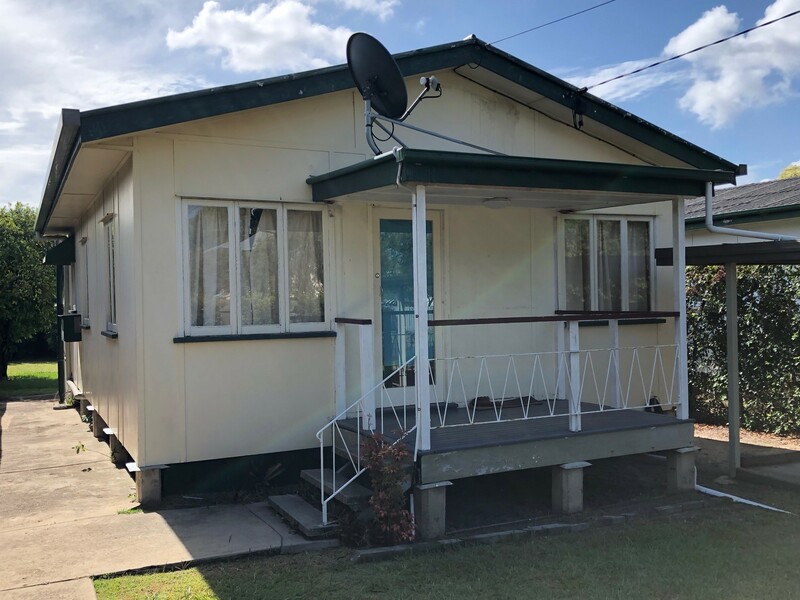 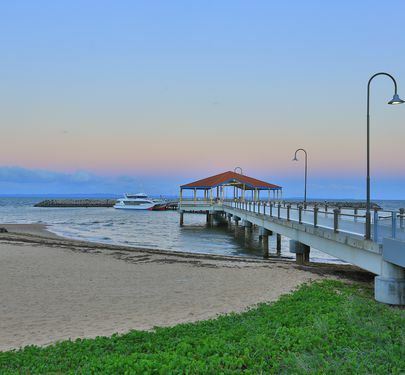 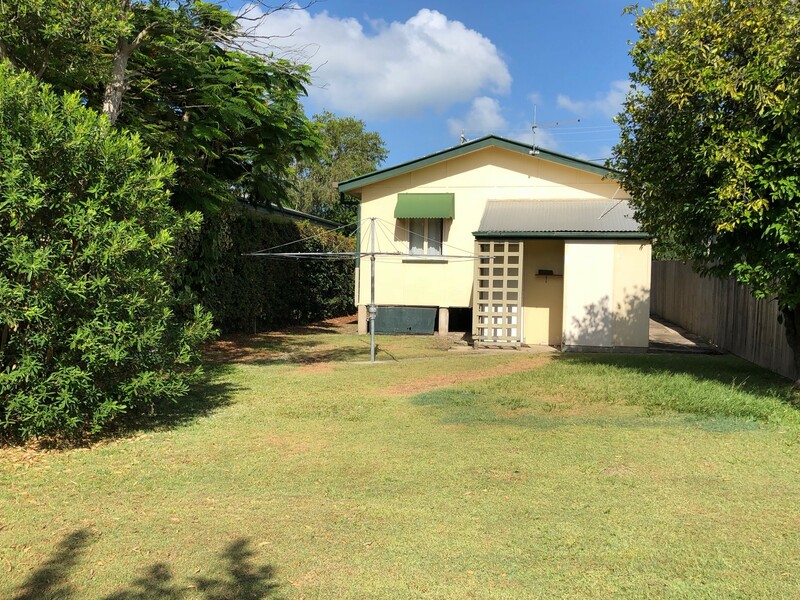 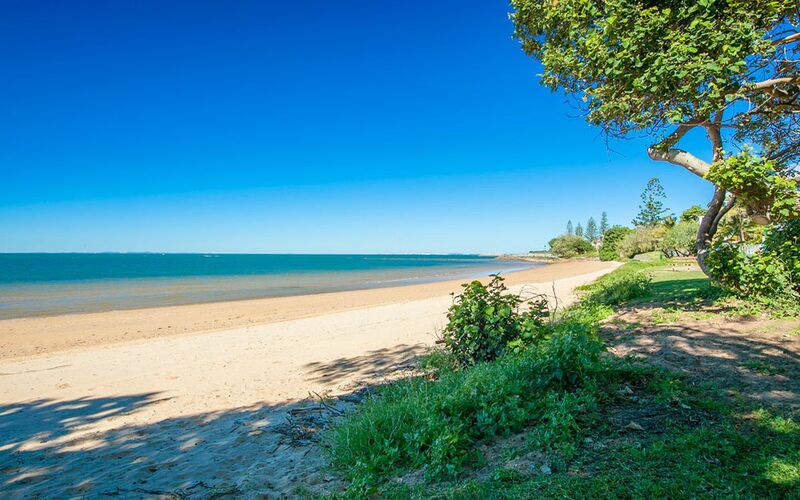 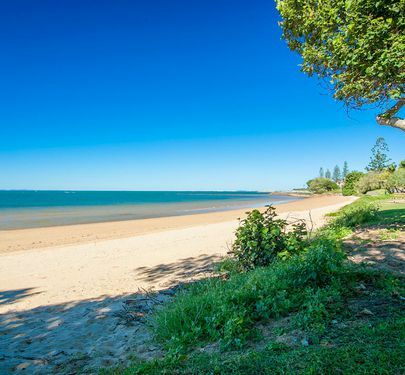 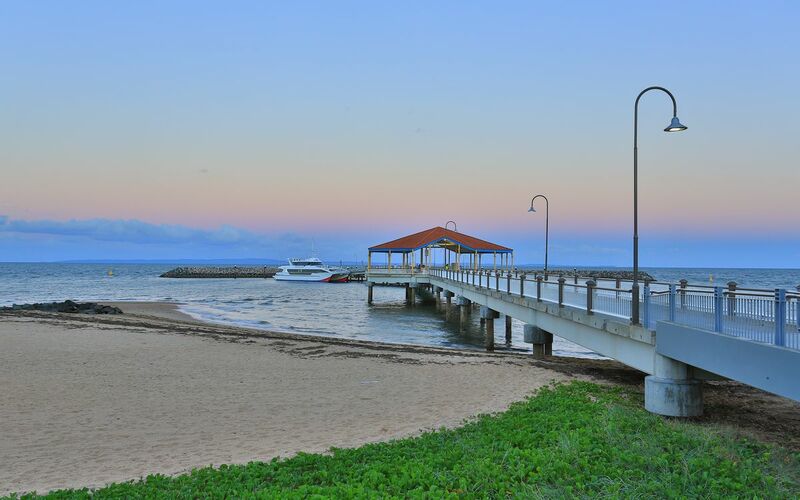 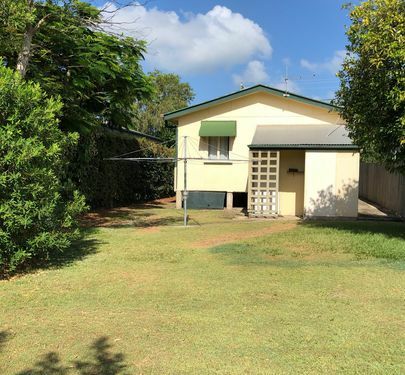 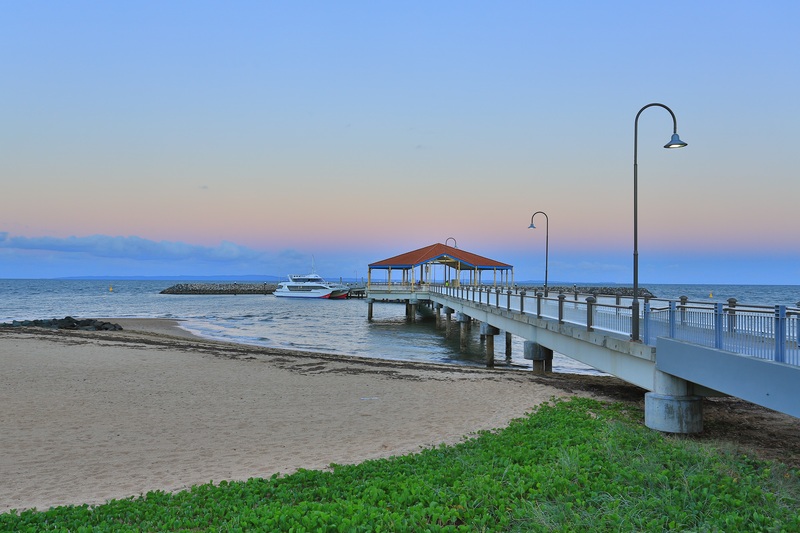 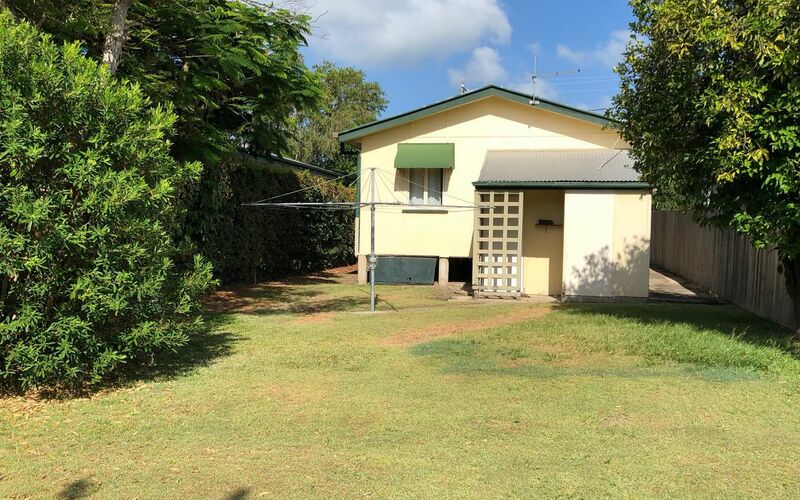 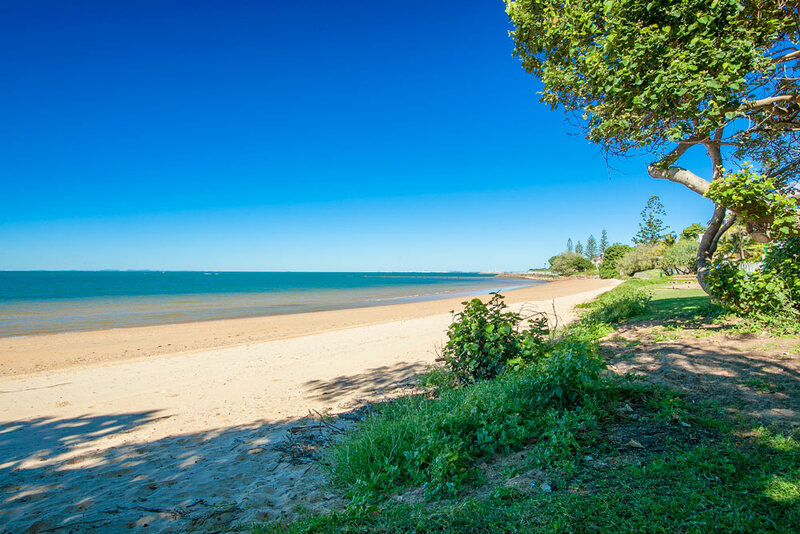 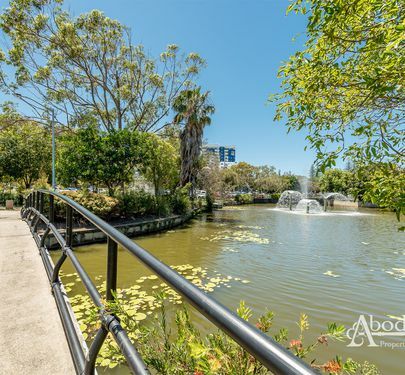 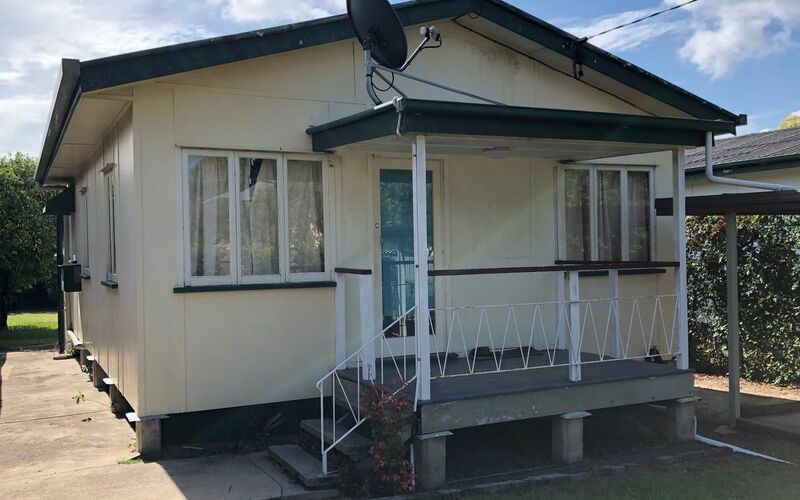 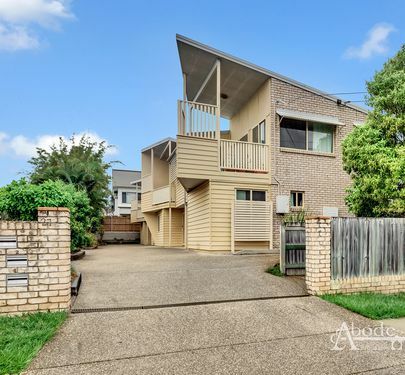 Just minutes to Redcliffe CBD and minutes to the waterfront this is certainly one to buy and hold! 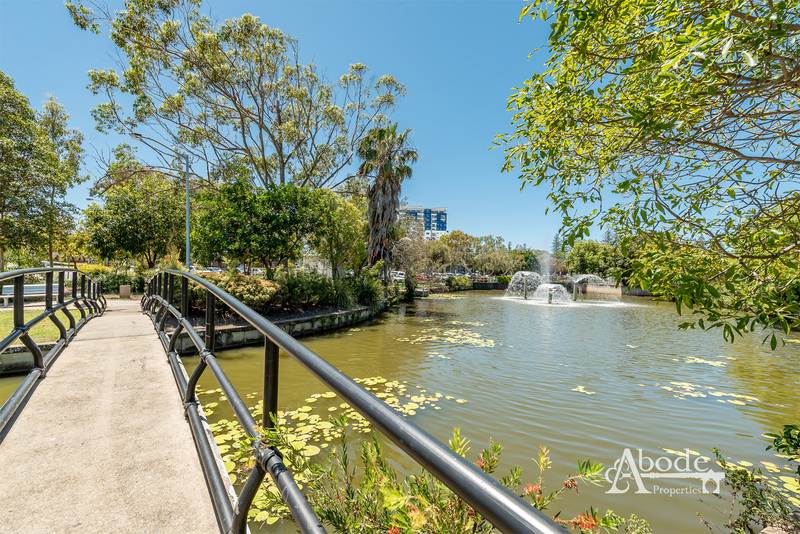 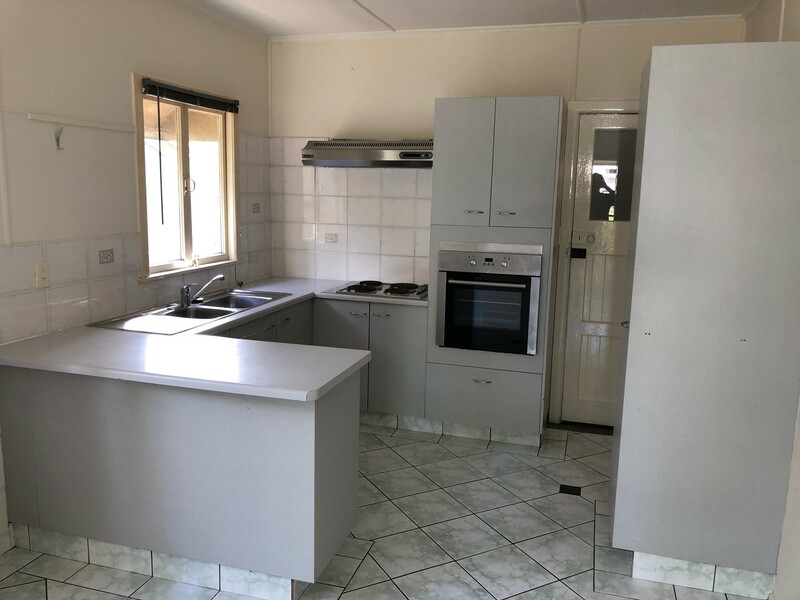 Call Brendan or Lindsay at Abode Properties to arrange a Private Inspection.